Chiefs from across Canada have called for a public inquiry into mercury contamination at Grassy Narrows. 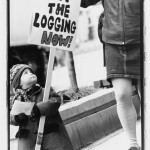 They also called for an end to logging in the community's traditional territory, as well as permanent monitoring of the long-term effects on residents. The demands were part of a resolution passed by delegates at the annual general meeting for the Assembly of First Nations in Winnipeg. It was the second motion debated Tuesday. "We certainly appreciated the support. It's great!" said J.B. Fobister, who has been advocating on behalf of the First Nation for many years. The resolution also empowered national chief Shawn Atleo and his staff to lobby on behalf of Grassy Narrows when it comes to addressing politicians and bureaucrats at Queen's Park and in Ottawa. In 1970, the province finally admitted an estimated 20,000 lbs. of mercury leaked from the Dryden paper mill leaked into the English River and Winnipeg River system. The fight for compensation made its way to the Supreme Court, before a $16.6-million settlement was reached in 1986 with both Grassy Narrows and Whitedog. There were also provisions for ongoing medical care, as well as social and economic development. Tuesday's motion included dissatisfaction with the Mercury Disability Board, established to help families suffering from lingering impacts. Both communities had their traditional way of life devastated by the industrial pollution. mercury contamination from the Dryden paper mill chemical plant. complications, or possible Minamata Disease. disease, implying that there are many patients still suffering that have not been acknowledged yet. two generations after the poisoning was publicized. 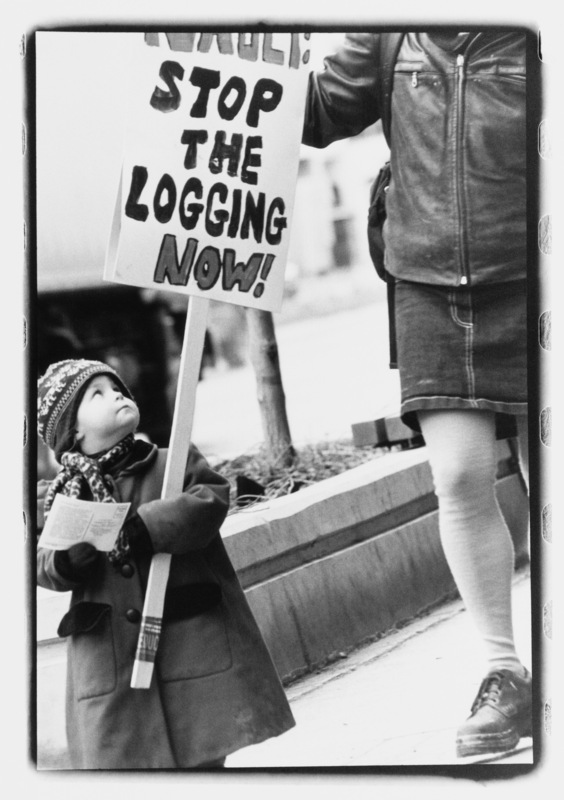 cut logging, as this contributes to the leaching of mercury into waterways.